If you’re experiencing a medical emergency please call 911. If you’re experiencing a chiropractic emergency, you can reach Dr. Wiese at 678-404-8944. Here at South Main Chiropractic we have some of Fulton County’s best doctors. Click read more below to learn more about our doctors. We are conveniently located near downtown Alpharetta We offer chiropractic care, physiological therapeutics, exercise, stretches and postural analysis. Dr. Andrew Wiese and his staff are committed to caring for your overall health and wellness. 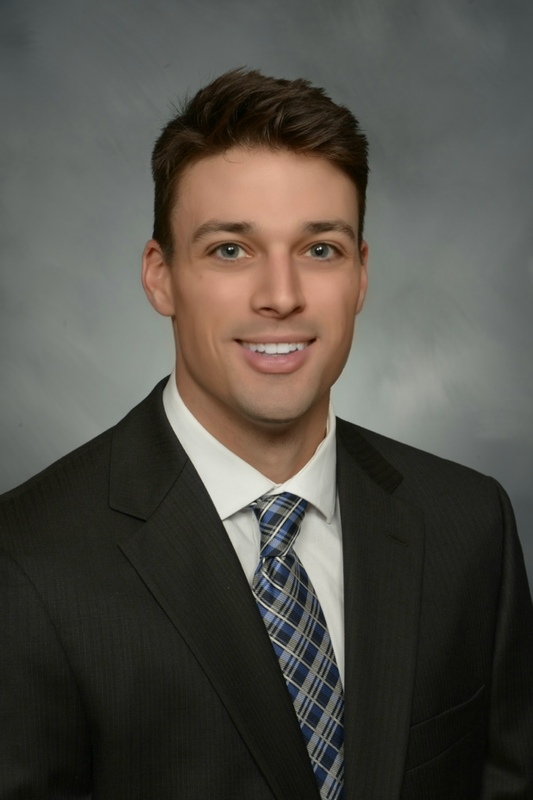 Dr. Andrew Wiese is a chiropractor serving Alpharetta and the surrounding areas. Whether you suffered an injury or were in an accident, have a specific musculoskeletal problem (such as back pain or a spinal condition), need pain relief, or just want to improve your overall health, South Main Chiropractic may have a solution for you through chiropractic care. You can visit our testimonials page to see how many patients have benefited from seeing our Alpharetta chiropractor and getting regular treatments. 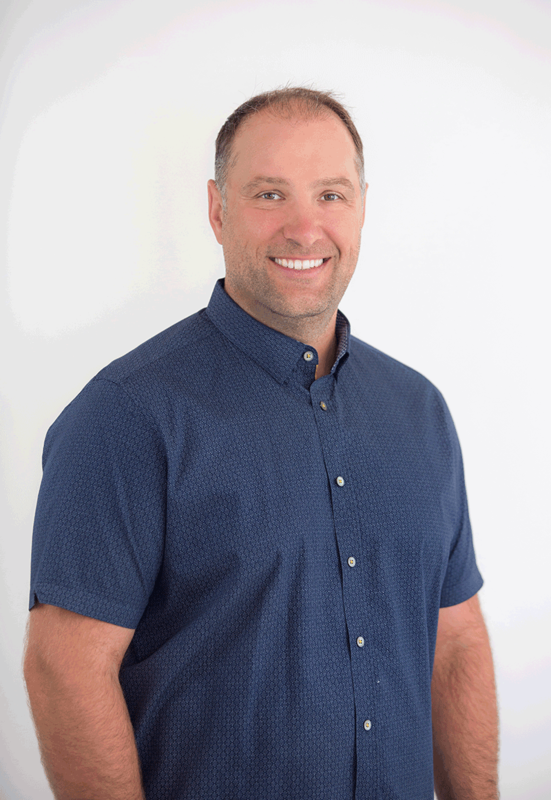 At your first visit to South Main Chiropractic, Dr. Andrew Wiese will explain to you how the science of chiropractic works, and give you a full evaluation to see if chiropractic care is right for you. If there is a good fit, we can develop a plan of chiropractic care that is specific to your condition and health goals. You may be new to seeing a chiropractor and want to find out more. Feel free to click the “email us” link to ask any questions and you are more than welcome to call 678-404-8944 and speak to us directly. We also welcome referrals, so feel free to use the “send to friend” link to share our health information with your friends and loved ones. If you want to receive our free health and wellness articles, you can subscribe to our bi-weekly newsletter, even if you are not a patient. Once you subscribe, you can explore our member wellness section and take advantage of our animated exercise videos, wellness articles, and other resources. Your Alpharetta chiropractor looks forward to seeing you. Here at South Main Chiropractic we have some of Fulton County’s best doctors. Click below to learn more about our doctors.